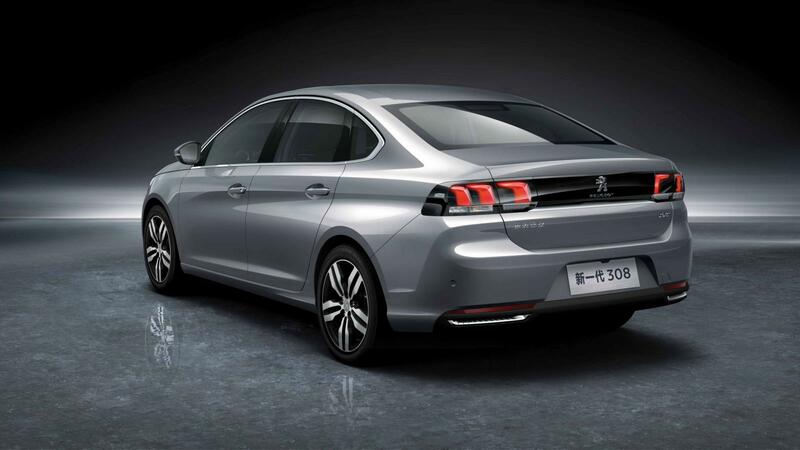 While most European manufacturers are offering extended wheelbase versions of its models in China, Peugeot went for a four-door 308. 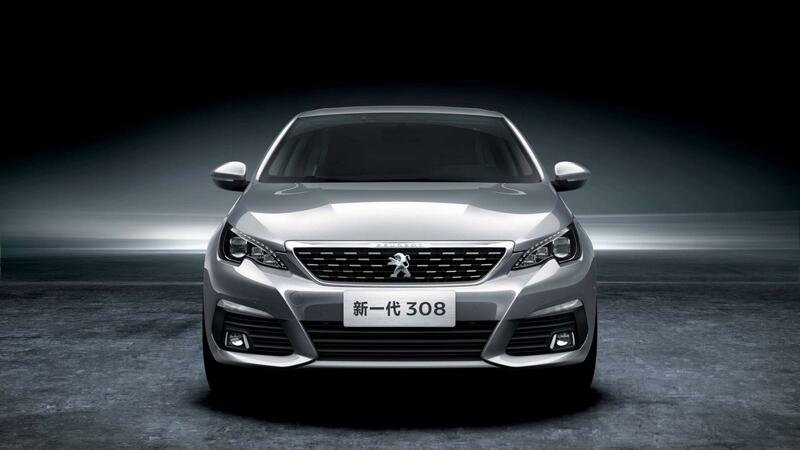 Celebrating its public debut at the 2016 Beijing Auto Show, the 308 Sedan is part of PSA’s “China: Blue Upper” 5-year development plan and it has been developed in collaboration with Dongfeng. 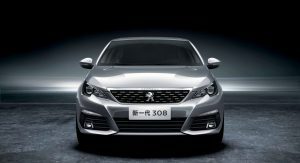 It is underpinned by the EMP2 platform, meaning that it will have a lot of things in common with the European 308 hatch, but during its transformation, it has received a slightly longer wheelbase, as rear legroom is a very important aspect in China. 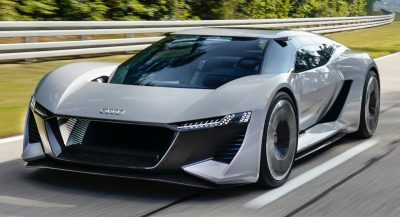 Despite lifting the veils off its body, the automaker hasn’t disclosed any details. 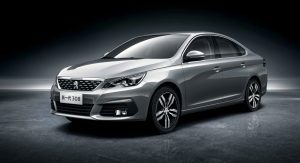 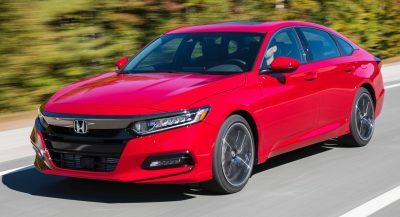 However, local reports indicate that it could be offered with two gasoline turbocharged engines, taken from the local 308S hatch, connected to either a manual or an automatic gearbox, but Peugeot will shed some light on the case over the following weeks, when it’s expected to reveal full details on the compact sedan. Chances are this is another vehicle created exclusively for China, so don’t wait for it in other parts of the globe. 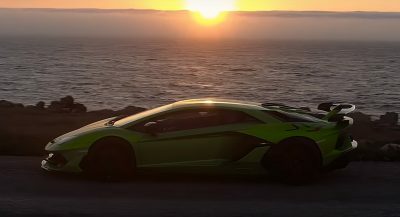 Looks generic, not a fan to be honest. 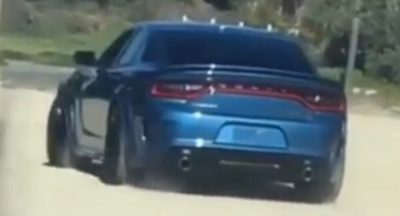 The rear reminds me of the Saab 9-3, quite nice actually. 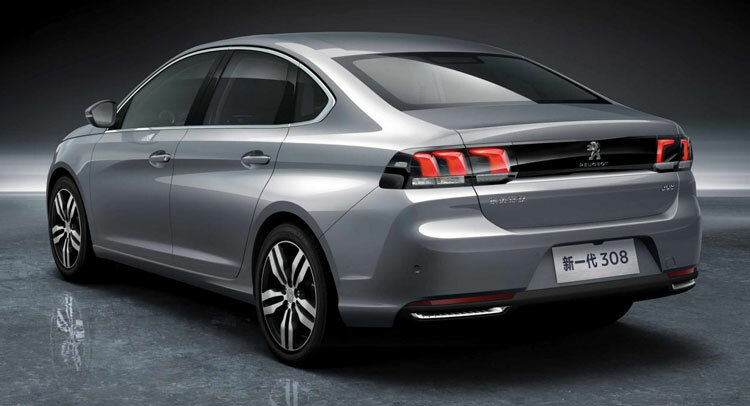 Of course only for China. 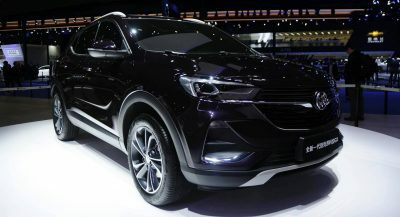 I would buy it if it would be available in Europe. 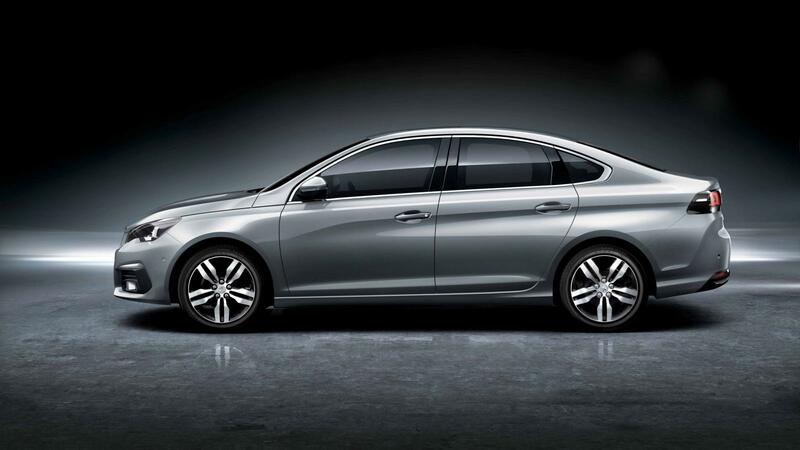 Wished Peugeot sold this in the United States. I wish they would sell this model in Portugal. I wish they’d sell Peugeot in the U.S. again!